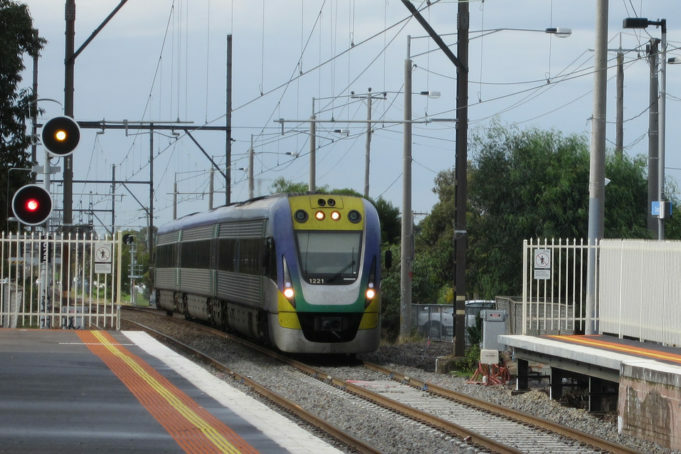 The state government is set to build a 1,730km track within the next 10 years. This track will run between Melbourne and Brisbane, bypassing New South Wales, through to Toowoomba. This will open up a world of convenience for businesses and distributors, boosting productivity between the two states. The project will be incredibly beneficial for the job market, creating up to around 16,000 jobs during the peak of construction. The Inland Project has been on the horizon for almost a decade now. The idea first came into play in 2006 when a detailed route was decided and written. In 2008, $12 million dollars had been issued by the government in order for further study to be conducted, written and published. By the end of 2010, the study was published, which stated that the project will cost around $4.7 billion, and is set to be completed by 2026. An online government promise tracker showed that in 2015, only $31m has been spent so far. A further $100m was allocated in 2015/2016, $100m for 2016/2017 and $69m is to be assigned in late 2017/2018. Currently though, the project has a long way to go as it has proven to be a lot bigger than initially expected. Although the state government is financially contributing to the progress of this project, no progress has actually been made. Unfortunately, the project must overcome a series of hurdles and this has resulted in the pre-construction to be delayed. By connecting major capital cities such as Melbourne and Brisbane, Australia will be able to capitalise on its global opportunities, keeping up with the competition. As Australia’s east coast freight volumes is set to double by 2030 and triple by 2050, it has become a vital necessity in the growth of Australia’s major capital cities, farming regions, mines and ports.